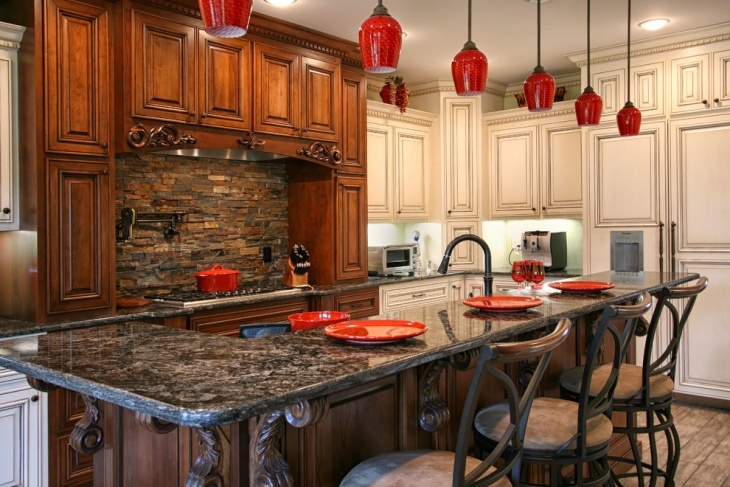 A backsplash design can augment the style levels. The available designs come in many different materials like ceramic tiles, marble and granite. You can decide on a simple monochrome design or for a colorful one to bring in some color. Whether you choose travertine, limestone or gauged slate the end result is going to be spectacular. 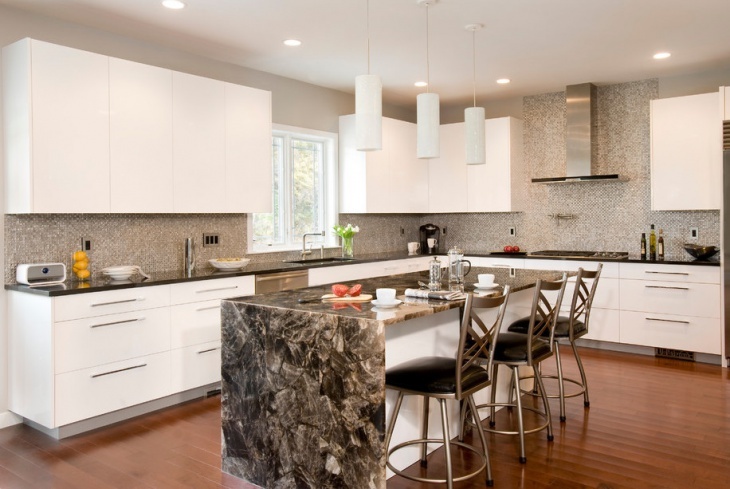 Stone is a versatile material that can give you multiple choices for backsplash designs. 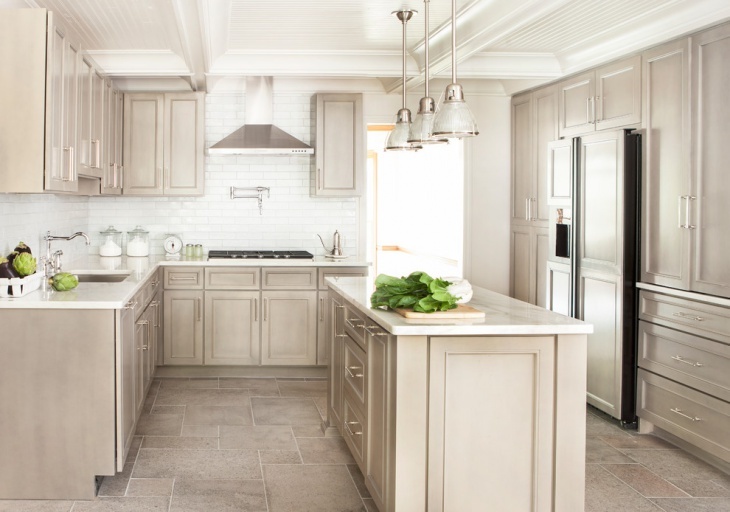 Choose the one for your kitchen following the same color scheme. 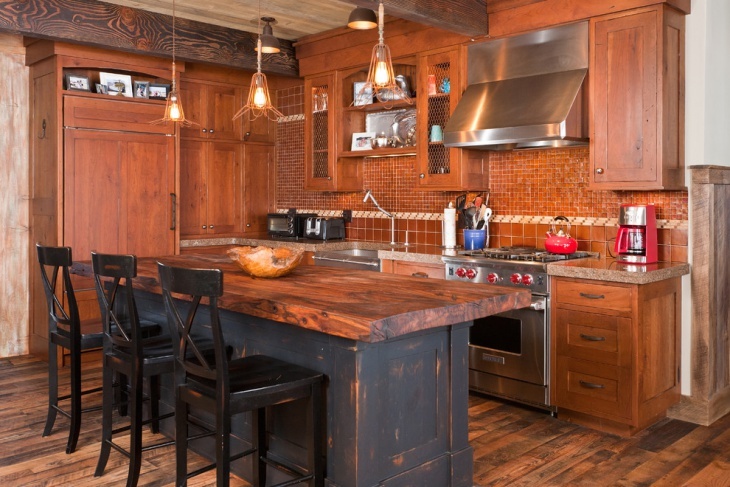 Rough surfaces are the key for a rustic backsplash design. You can achieve that with stone tiles or with 3D tile designs. The design is going to look even better with recessed lighting placed right under the upper cabinets. 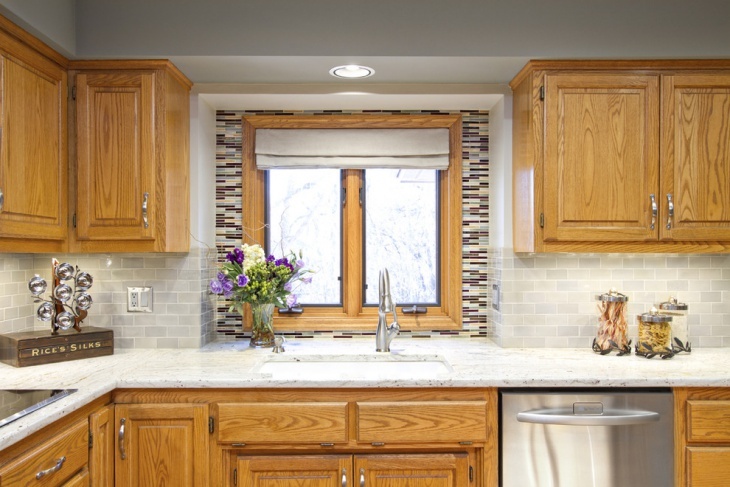 Country style backsplash can be similar to rustic and farmhouse styles. 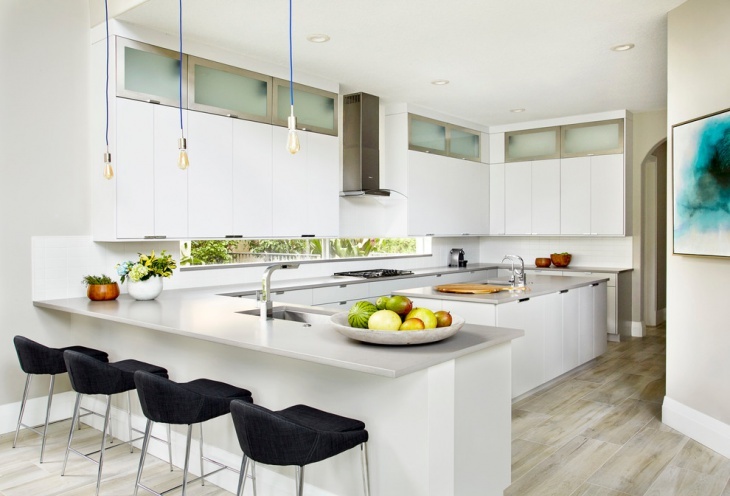 You can have a soft colored design with matte finish or you can choose a sleek design in stark white that will reflect the light creating a brighter kitchen. With the right tools, you can make your own backsplash. You have countless options in designs and color combinations that either will give you decorative assistance or texture. Make sure that you take careful measurements for accurate and excellent results. You can always choose to match the backsplash with your countertops. 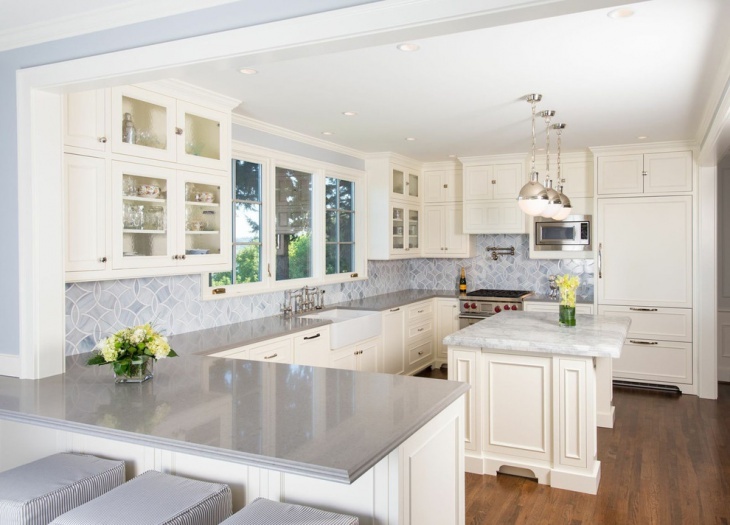 The variety of designs in materials and color combinations can give you similar or matching designs with your kitchen counters. This will give an even look to the kitchen. The contemporary style allows you to experiment with creative and abstract designs. You can use a marble design for a luxurious and glamorous look or you can choose a mosaic one for extra style. These designs will bring personality. The kitchen has to be pleasant and full of light. 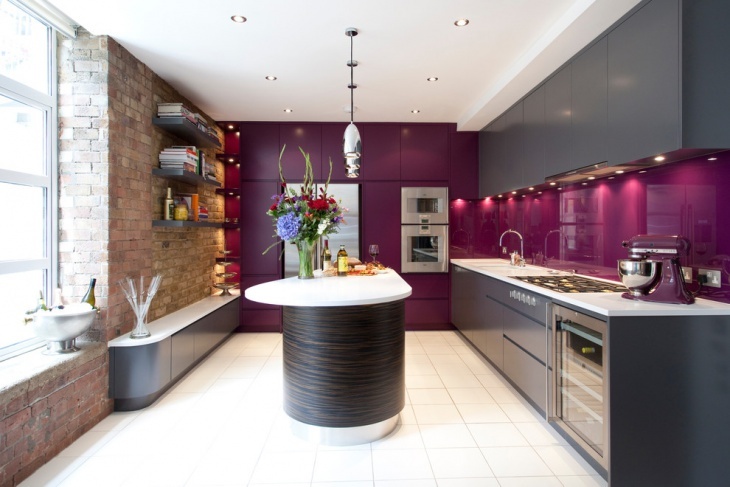 Add some color and you will have the perfect combination for a beautiful kitchen. 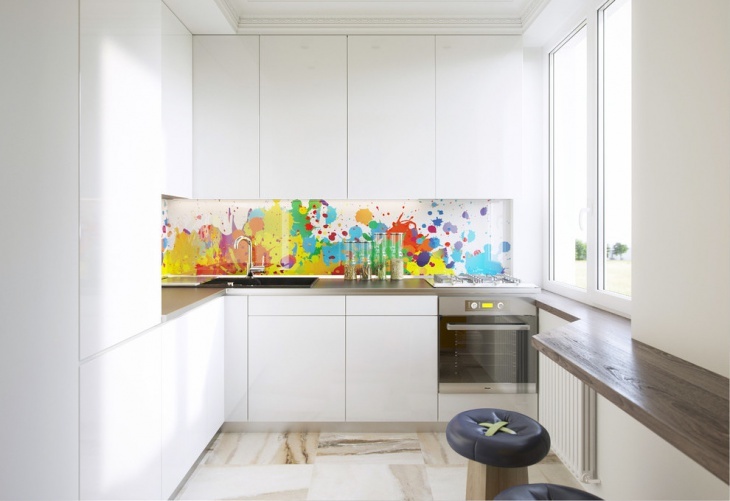 Colorful backsplash can have multiple colors as well as decorative elements for a fun room. 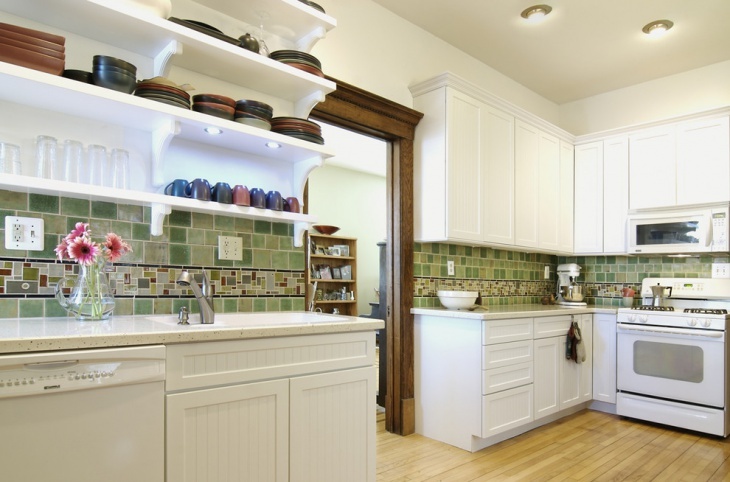 Smaller sized tiles can give the illusion of a larger space, making them ideal for small kitchens. Let the backsplash do all the talking regarding the kitchen’s style, adding color and beautiful decorative designs making it a stylish focal point. Black and white designs are always a classic option. 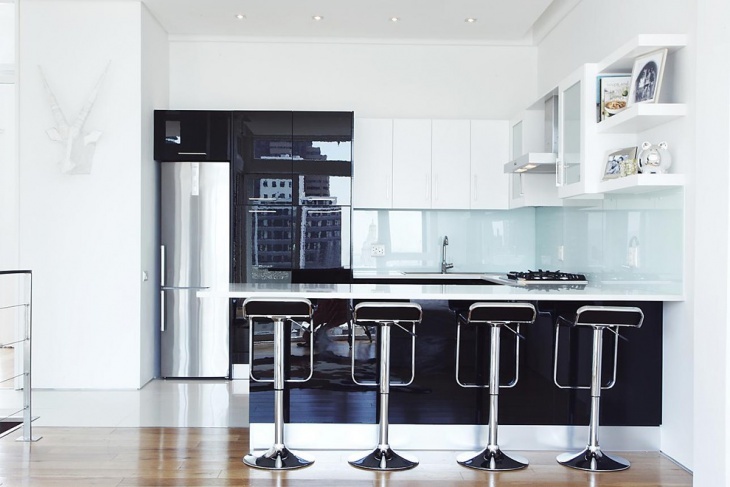 Many homeowners prefer it because it adds a stylish tone that instantly transforms the kitchen. 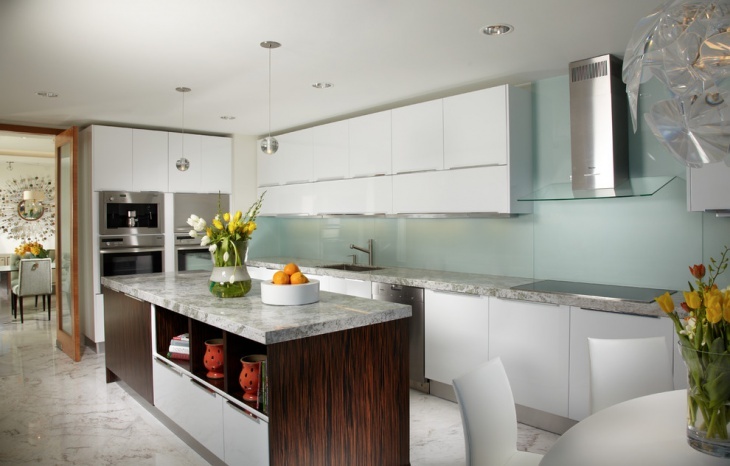 You can choose among a vast range of designs, textures and materials for a stunning backsplash. 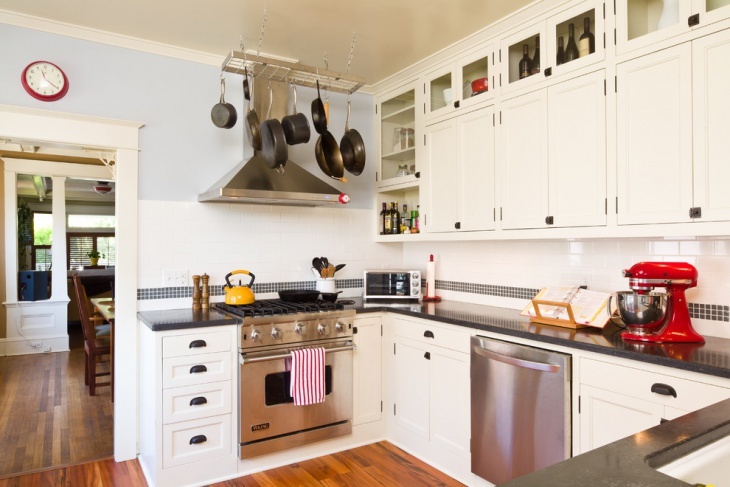 From tin to stainless steel, you have a great variety of backsplash options to use in your kitchen. The metallic look is suitable for every style while it creates a strong focal point that is hard for anyone to miss. You can go for a soft color pallet in backsplash tiles or you can choose a more elaborate design for a mix and match style. 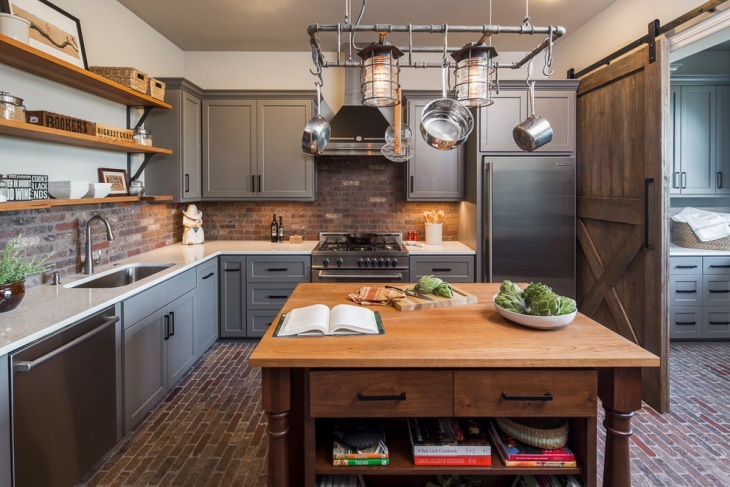 Vintage is all about creativity with a dose of classic and elegant design in kitchens. 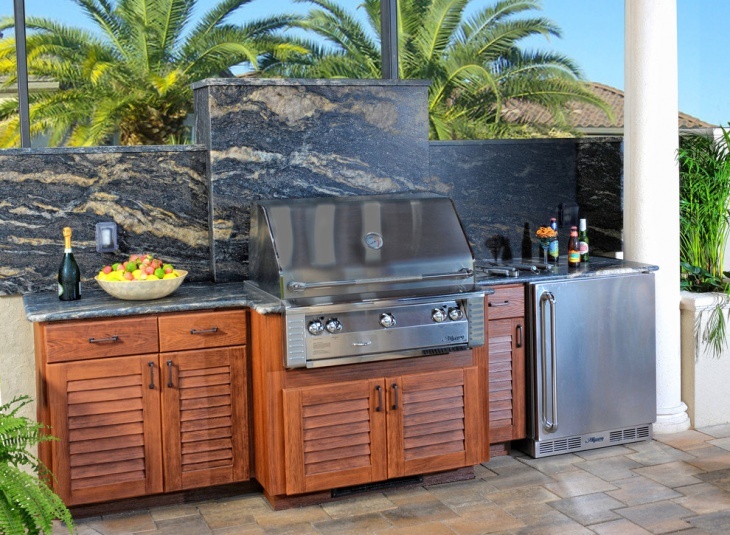 Just because it is outdoors, doesn’t mean that your kitchen has to lack in style. Choose a unique design that will make everyone stop and admire it. You can choose earthy color tones or you can go for vibrant ones. 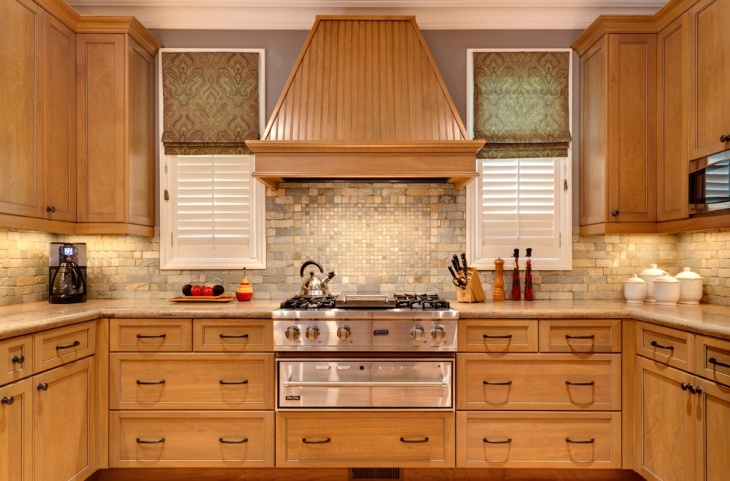 Tuscan backsplash often has a strong decorative design that adds elegance and subtle glamor in kitchens. 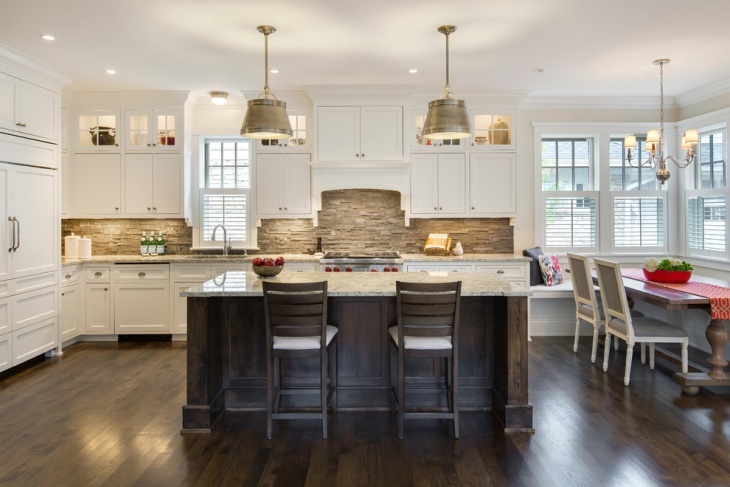 You can find a design that matches your kitchen’s style while bringing an artistic design to inspire your fantasy while cooking delicious dishes. 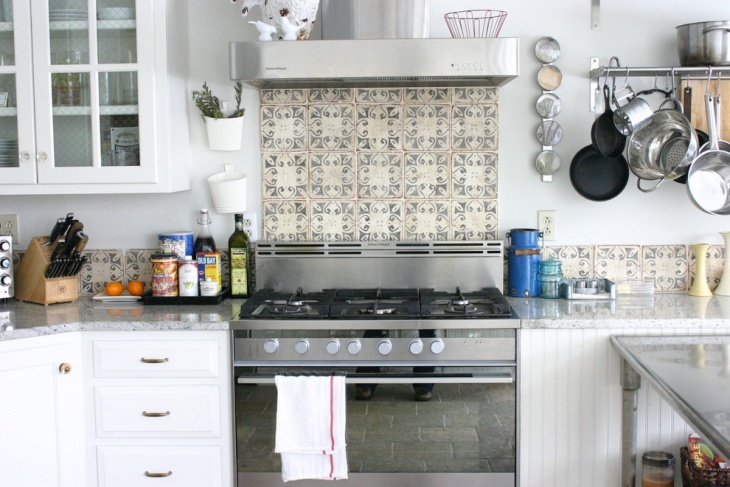 Before you choose a backsplash design you have to visualize it first. Pay attention to the details and the decorative options that a design will provide you with. 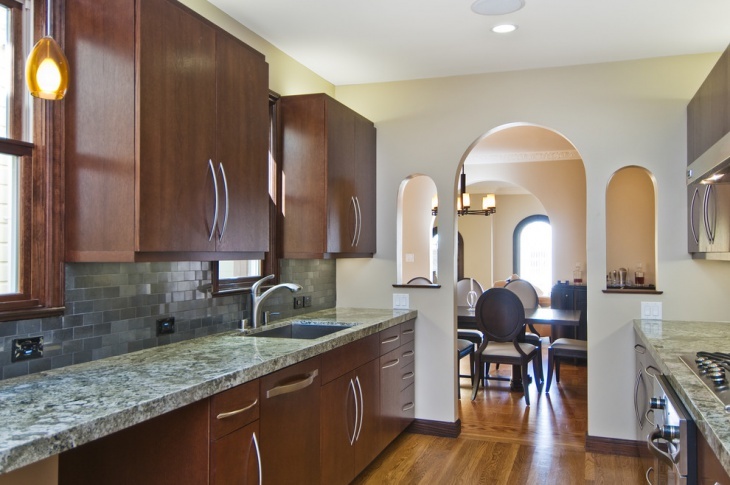 If it is for a remodel you have to find a design that will fit the rest of the space adding personality.